3D gold printing was an inevitability. Since the advent of 3D printers in the 1980s, to the current 3D print trend of today, designers have long visualised a day where they can forego industrial, factory-based manufacturing processes. And that they can, instead, get their intricate designs created in a much more affordable and efficient manner. Today, that's now possible. 3D printing has revolutionised the way we live – and it looks to be revolutionising what we wear too. For example, jewellery making is an intricate process that also happens to be time consuming. There's a big window for mistakes and imperfections to happen when it comes to human hands – and, if you've got a tight budget, that's not exactly welcome. But that's where today's 3D printers step in. They allow for the creation of complex, intricate pieces; not just plastics, but metals too, including gold. It's very possible to get 14k (58.5% purity) and 18k gold (75% purity) 3D printed. That means instead of wasting time on the production side, you could get gold rings, necklaces, bracelets and earrings 3D printed – allowing you to spend more time focusing on your creative side and the design of your jewellery. Using CAD and design software, you can create your jewellery on the screen, send the file over to a 3D printer who will then create a wax cast of the item. The next step is to cover it in fine plaster and, once that solidifies, it's placed in an oven to burn out the wax before the gold is poured into the cast. Simple! But are there 3D printing UAE companies offering this service? There absolutely are – and we are called 3DVinci Creations. We're based in Dubai and serve a variety of clients – including those looking to create jewellery products. We provide 3D gold printing, allowing you to cut down production times at an affordable price. 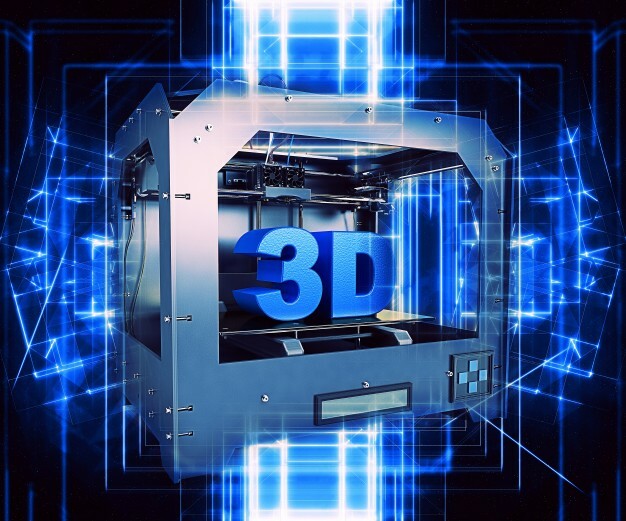 For more information, head to http://www.3dvincicreations.com/ or email us via info@3dvincicreations.com to find out how we could help you today.